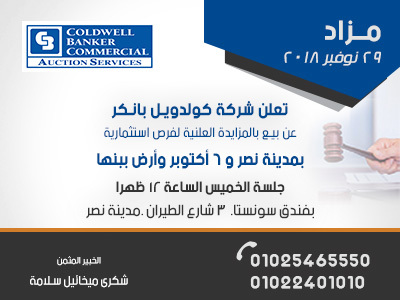 Coldwell Banker Auctions Services is holding a public auction for various investment opportunities in Alexandria. 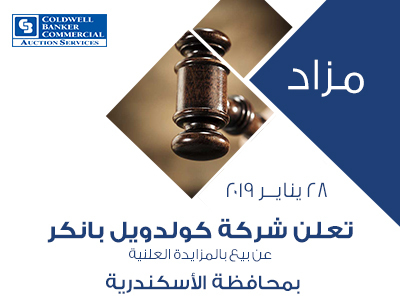 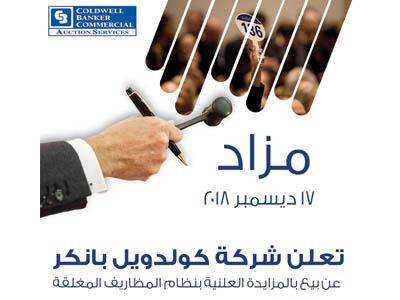 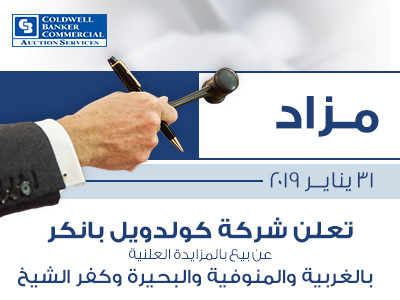 Coldwell Banker Auctions Services is holding a public auction for various investment opportunities in the different Governorates. 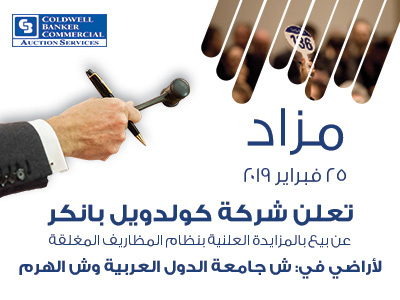 Coldwell Banker Auctions Services is holding a public auction for various investment opportunities!